Welcome to the official site for Tommie Earl Jenkins. Please feel free to have a look around. Hopefully you will find out some interesting things about me that you didn’t already know. I will endeavour to keep things up to date as much as possible regarding shows, music, latest news and future projects. Please feel free to send me a message. Enjoy! 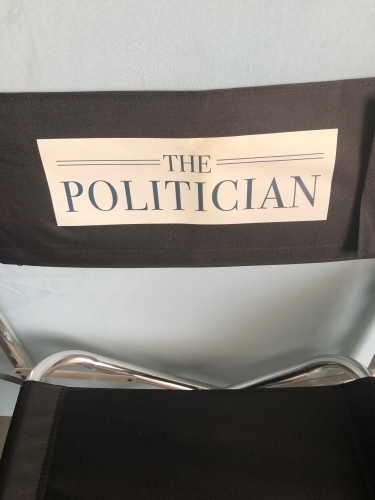 I'm happy to announce that I will be appearing in THE POLITICIAN on NETFLIX. A new series created by Ryan Murphy, Brad Falchuk and Ian Brennan and starring Ben Platt. 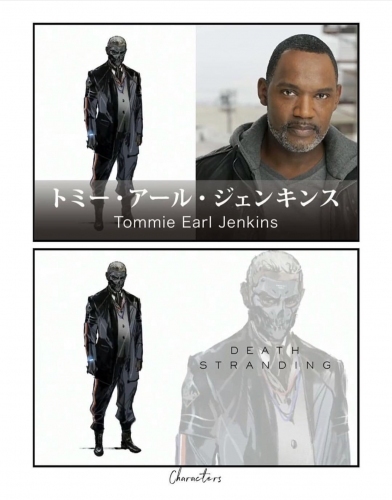 Finally happy to announce that I will be starring in the new Kojima Production of DEATH STRANDING along with heavy hitters Norman Reedus, Mads Mikkelsen, Lea Seydoux, Lyndsay Wagner, Guillermo Del Toro, Troy Baker and Emily O'Brien. The long anticipated interactive video game by Hideo Kojima, the Spielberg of the video world, who is known for the METAL GEAR franchise among others. Here's a first look at the amazing artwork of my character by Yoji Shinkawa. No release date as of yet. 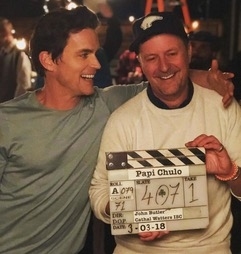 Starring Matt Bomer and Alejandro Patino. 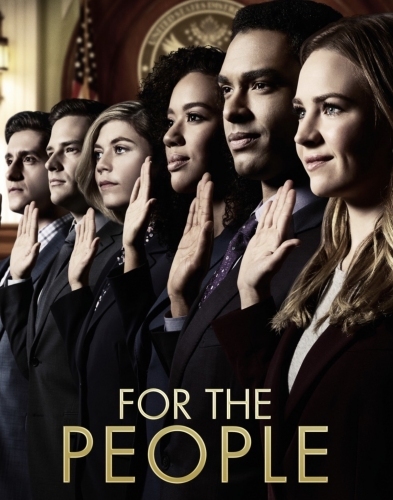 Tommie has just completed filming on the ABC television network series, FOR THE PEOPLE by Shonda Rhimes and directed by Tom Verica. Tommie co-stars as FBI agent Steven Tate. S02E01 More news to follow regarding air date. 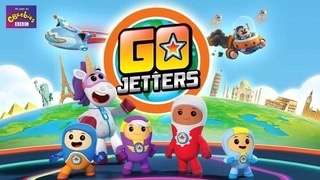 Go Jetters gets the go ahead for Series 3. Tommie will continue to wow young viewers with his alter ego, Ubercorn, the funkiest fact loving disco dancing geography guide along with the Go Jetters: Xuli, Kyan, Lars, Fox and Grand Master Glitch, watch on CBeebies. Tommie has just completed filming on the Irish comedy-drama feature film “Papi Chulo” directed by John Butler of “Handsome Devil”. 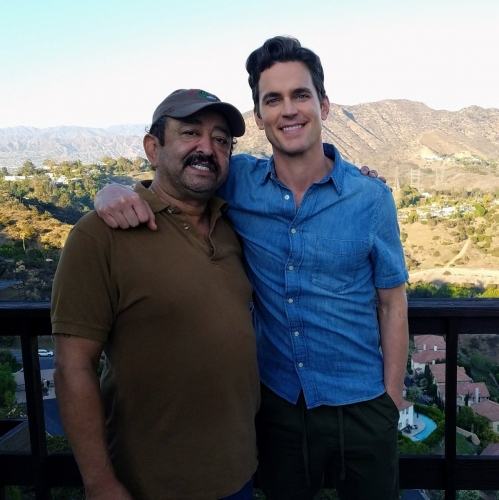 He co- stars with Matt Bomer and Alejandro Patino. 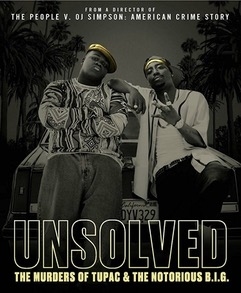 Tommie recently co-starred as Wayne Higgins on the USA Network series “Unsolved: The Murders of Tupac and The Notorious B.I.G”.